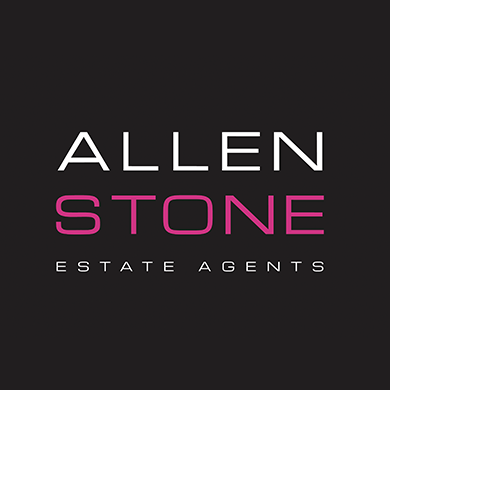 AllenStone Estate Agents are delighted to bring to the market this exclusive development of 10 BRAND NEW properties, in a popular location in the heart of Whitchurch. 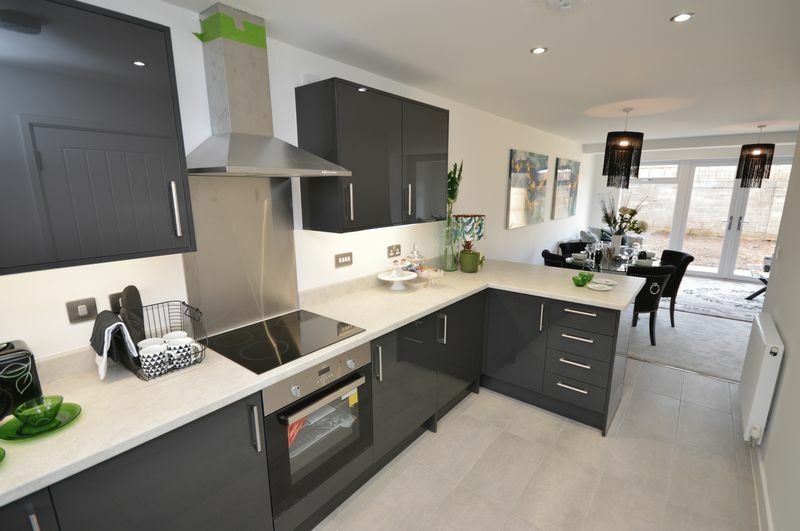 'Whitchurch Mews' is a select development of just 10 three and four bedroom semi-detached houses and townhouses with convenient access to Bristol International Airport and the North Somerset countryside. These new homes are ideal for first time buyers looking for their first step on the property ladder, growing families or city commuters looking for quick access to the City Centre. Another benefit of 'Whitchurch Mews' is its great access to good local schools, with several primary and secondary schools, all rated at least 'Good' by Ofsted, within a short walk. Finally, this development is HELP TO BUY available, so you could live here with as little as 5% deposit! Call the office today to book your private viewing!